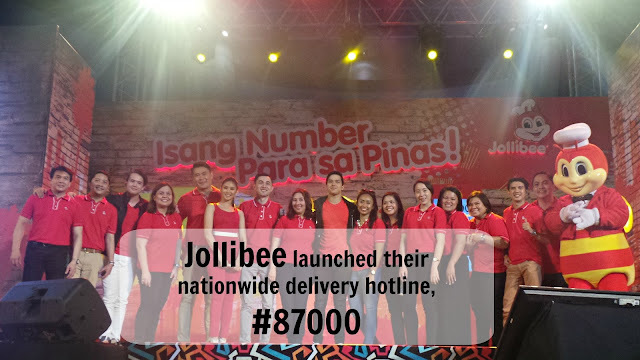 Jollibee launched their newest “Isang Number Para sa Pinas” where the fast food chain’s nationwide delivery hotline is #87000. The event was graced by Jollibee ambassadors JK Labajo, Elmo Magalona and Sarah Geronimo. 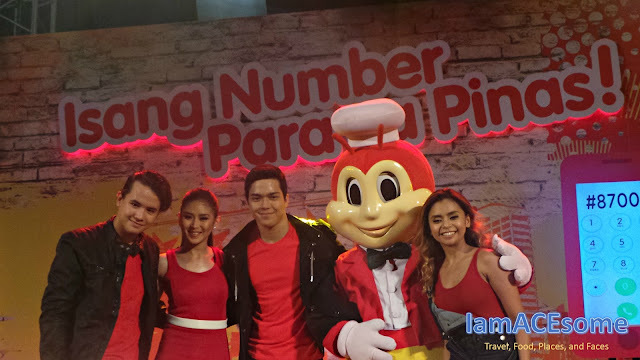 The stars performed their two song numbers each and also sang the #87000 jingle which was in their newest Jollibee TVC. The Jollibee Express Delivery Hotline, #87000, can now be used nationwide. Filipinos in Luzon, Visayas and Mindanao can get their favorite Jollibee treats in an easy-to-remember number combination. With over 300 delivery stores nationwide, great-tasting Jollibee favorites are guaranteed to reach people within 30 minutes. 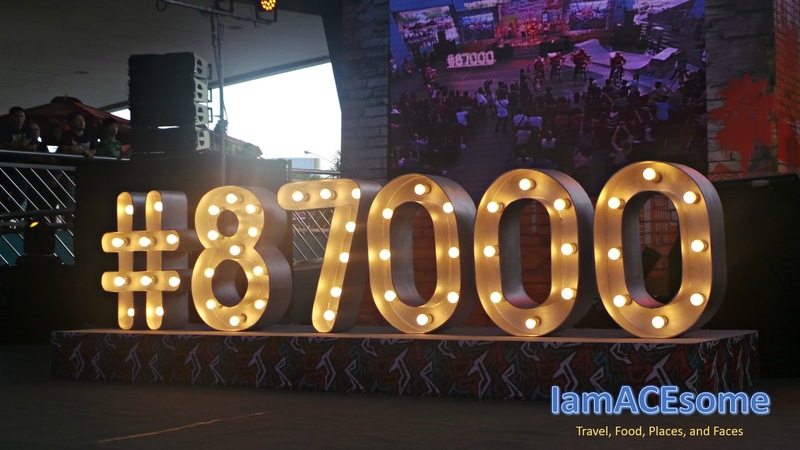 Article and photos were taken by Rejj Sibayan, IamACEsome’s official representative to the launched of the Jollibee nationwide delivery hotline, #87000 held at SM Mall of Asia Music Hall.